Have you noticed spring is in the air? Well, some days it's more like summer and then a gust of wind blows up, snow falls in the South and makes us feel like winter is coming. Either way it seems like our fair country can't make up its mind concerning weather, but what we do know for sure is that we've seen more hot topics come and go faster than a group of kids on Lime scooters. (Also if you haven't read that blog, be sure to check it out here.) So what exactly is on the menu this time round? At least once a year, Air New Zealand releases a new in-flight safety video that captures the attention of travellers and YouTube wanderers alike, and it becomes a trending topic almost instantly. The company have been known to combine using celebrities both locally and abroad, ranging from Rhys Darby, Bear Grylls, Richard Simmons, Betty White and as of late, Katie Holmes and Cuba Gooding Jr. Earlier this year, we saw how they drew attention to the topic of climate change with this video, shot in Antarctica. The team (who were filmed at Scott Base) were joined by Entourage actor and environmentalist, Adrian Grenier - and you thought YouTube and Chill only had one meaning. This month, however, Air NZ shook us all again with quite possibly their most Kiwi safety video yet: It’s Kiwi Safety, using a remake of the hit RUN-DMC song, "It's Tricky." With the biggest cast used on an Air NZ film set with the members numbering up to 600, it marks the first time the company have reached out to get hold of an even greater crowd, and features Kiwi favourite from Hunt for the Wilderpeople, Julian Dennison. They had been teasing the video with sneak peeks for a while and now with the video finally out, the reviews have been mixed. Why? Some felt that the message was being lost in translation and focusing more on creativity than the actual safety message. So while it did rack up over 500,000 views on YouTube, the video has fallen short of many customers' expectations. Perhaps the lesson to be learned here is that while creativity is essential to making a product or service more exciting and appealing, it's another critical mission to ensure that your message is not being left behind. Everyone collectively breathes a sigh of relief the moment warm weather makes itself known again, and the beach looks like a good idea. It's the season we all look forward to especially crowding around the BBQ, hanging out with friends, and getting one too many selfies in the sun. New World is getting into the summer spirit and offering its social followers a chance to win through the many competitions they are running. With a strong focus around reusable shopping bags, one competition they have been running has been a prize pack full of hair care products themed around our own TV rendition of the popular TV show, Project Runway. Reusability has been a key trending topic this year, and with more companies getting on board reducing their own carbon footprint and cutting down on plastics, it's a solid trend to keep pushing forward with and a great way to encourage people to do the same. One of the biggest highlights of the month, if not year, was the Royal Tour of newlyweds Prince Harry and Duchess Meghan to our shores. 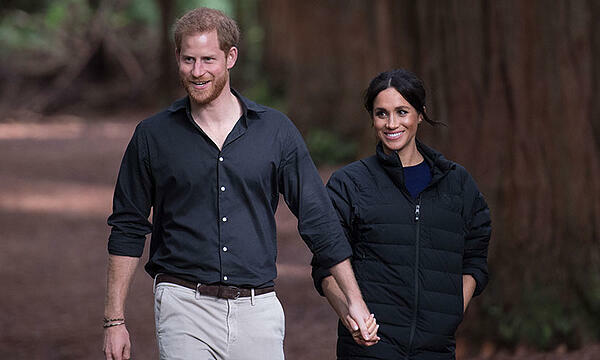 This was a fantastic moment for the country in terms of exposure for tourism as audiences worldwide watched the royals as they went about their tour of the country, visiting places as Rotorua, the Abel Tasman National Park, Wellington and a number of small towns in between. 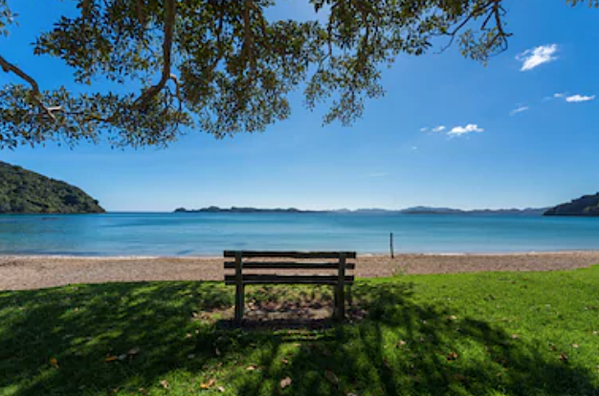 Despite the tour having wrapped up a few weeks ago, little old New Zealand is still benefiting from their visit, with tourism searches up significantly. 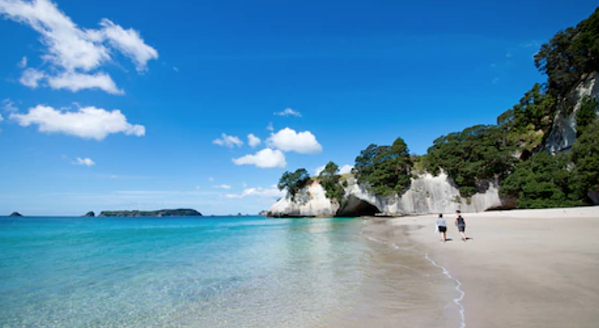 Expedia reported that they saw "an instant increase in searches from many countries as travellers jumped online and started researching their trip to New Zealand." Not to mention that the glamorous coverage of the country was lapped up the world with "an increase in interest from those in the United States (40 per cent), Korea (35 per cent), Malaysia (35 per cent) and Singapore (20 per cent)." Scary right? We know that feeling and believe us, we also think it's premature when people start to put Christmas decorations up in October. 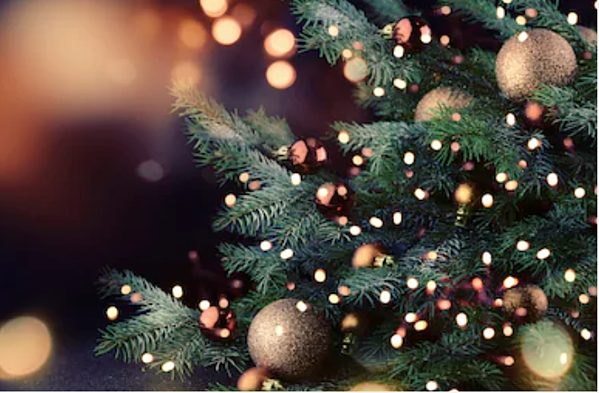 However, what we want to touch on is that with such a prominent holiday also means that it's a critical time for marketers to get out there and be as creative as possible to drive more sales. If we look to the videos that took the cake last year, Air NZ's Christmas video was a hit due to it's poking fun at Santa or his elves not being able to understand the Kiwi accent. Of course it's only something that New Zealand could have done so well, and the hilarity ensues when the elves 'mis-make' a bunch of toys for children who have faithfully written letters with their requests. The point of it all? 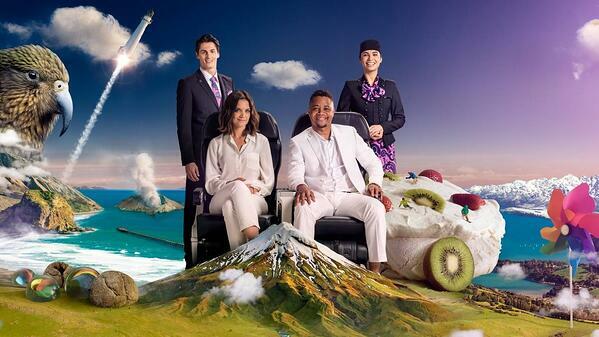 Most of us know the feeling of not being understood at some point or other in our lives due to our accent or something else, and Air NZ wanted to touch on this and demonstrate that warm feeling that a fellow Kiwi gets having been away, only to be greeted onboard an Air NZ flight by a fellow Kiwi accent. And of course, who could forget the delightful New World ad with a little boy stumbling across what appears to be a store employee but who, as the 'flashback' style ad portrays, is actually the real Santa Claus working what would appear to be completely undercover or simply unnoticed? The ad is another example of charming creativity and so very Kiwi that you can't help but smile and feel like a kid again. What do you think about the Christmas season creeping up so quickly? Nervous that it's come round so fast, or maybe you're already stocking up the presents under the tree? Let us know and share the deets. Don't forget, you can find out more of what we do at Zavy and how you can own social media the way that these awesome brands around the country are doing now.